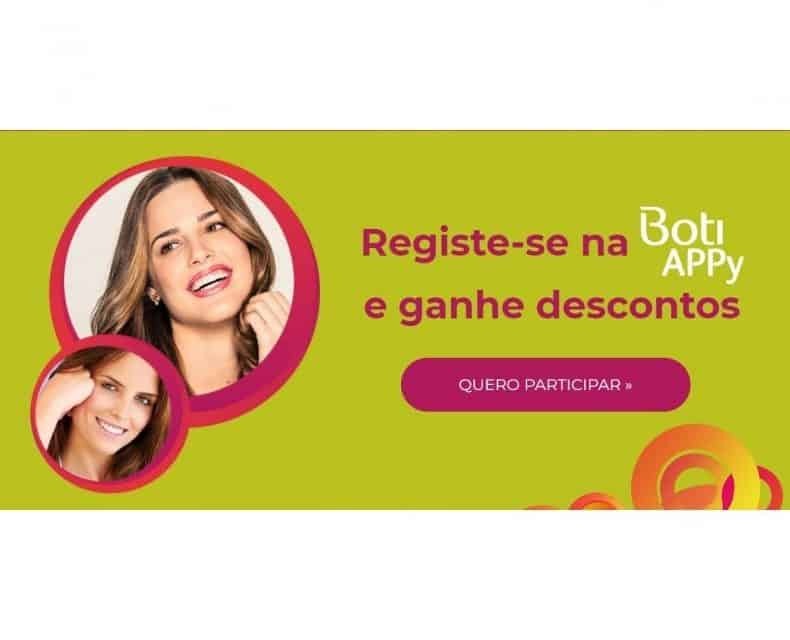 Install the APP BotiAPPy and whenever you go to an O Boticário store show the APP or say your mobile phone. When you buy € 30 you get € 5 to spend on a next purchase. Home / Join BotiAPPy and get discounts!